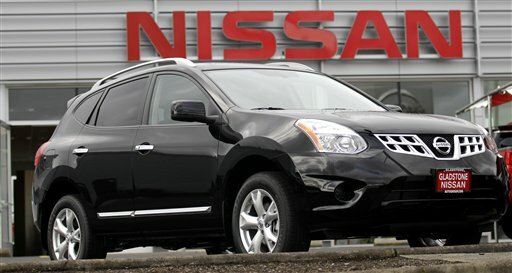 The National Insurance Crime Bureau (NICB) recently released a ForeCAST report that analyzes thefts of 2009, 2010, and 2011 model year sport utility vehicles (SUVs) and crossover utility vehicles (CUVs) reported stolen between Jan. 1, 2008 and June 30, 2012. In total, 19,961 vehicles were reported stolen during that period. The report analyzed other statistics such as the states with the most reported thefts. California had the most thefts with 3,003, followed by Texas with 1,826 and Florida with 1,784. The New York-Northern New Jersey-Long Island, N.Y.-Pennsylvania area posted the most thefts of SUVs and CUVs with 2,438. The Los Angeles-Long Beach-Santa Ana, Calif. area reported the second-most thefts with 1,229. Some recent news reports erroneously named the Cadillac Escalade as the most stolen vehicle. In reality, the Escalade never attained a ranking higher than number 11 of the 25 makes and models stolen each year. 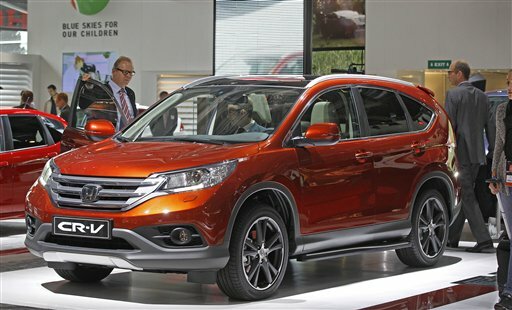 SUVs, like the number six most stolen SUV the Honda CR-V, are typically built on a pickup truck platform. 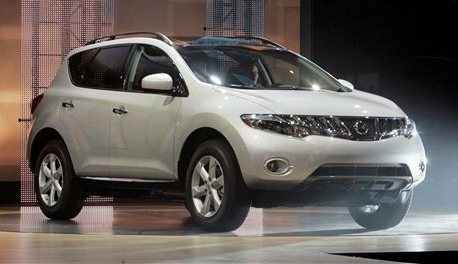 They were originally designed to combine the passenger space of a minivan or large sedan with the utility and towing capacity of a pickup truck. 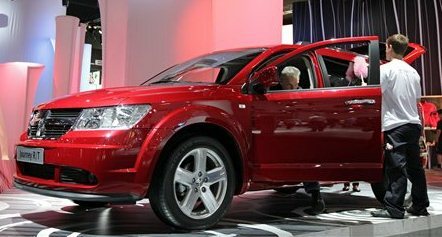 CUVs are built on a car platform to combine the features of an SUV with the handling and fuel economy of a passenger car. 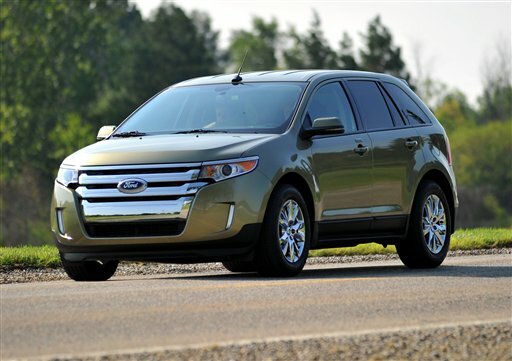 The report found that Hybrid classes for CUVs and SUVs had the least number of thefts. This is due in part to lower production numbers for these models. 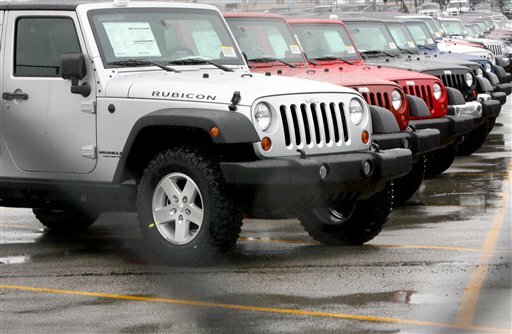 More CUV thefts were reported than SUV thefts. 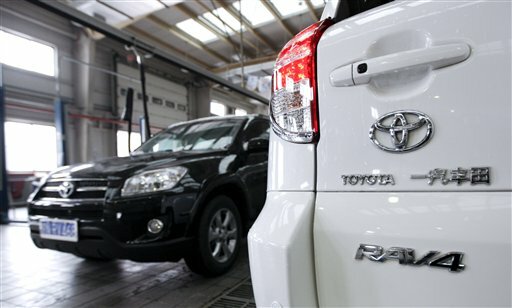 The Toyota RAV4 is among those CUVs with 801 reported thefts. 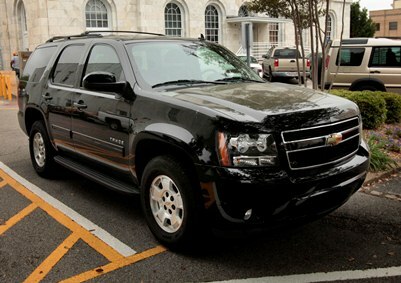 The Chevrolet Tahoe is the most-stolen of the three SUV models on the list (Honda CR-V and Jeep Grand Cherokee). 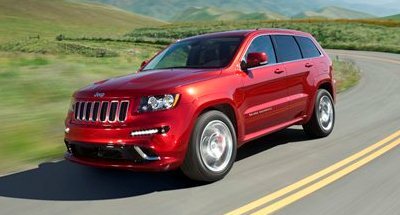 There were 7,891 SUV thefts reported in total compared to 12,070 CUV thefts. 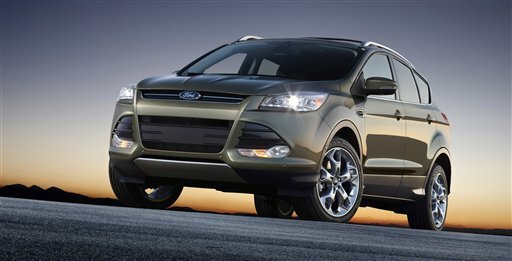 The Ford Escape was the number one most stolen vehicle in the report, with a total of 1,014 reported thefts.